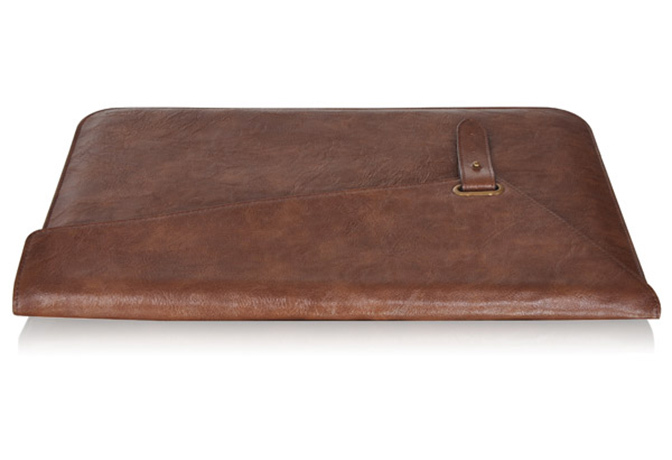 A vintage style of the classical envelope design, the Metropolitan Slim Envelope is designed with style and protection in mind. 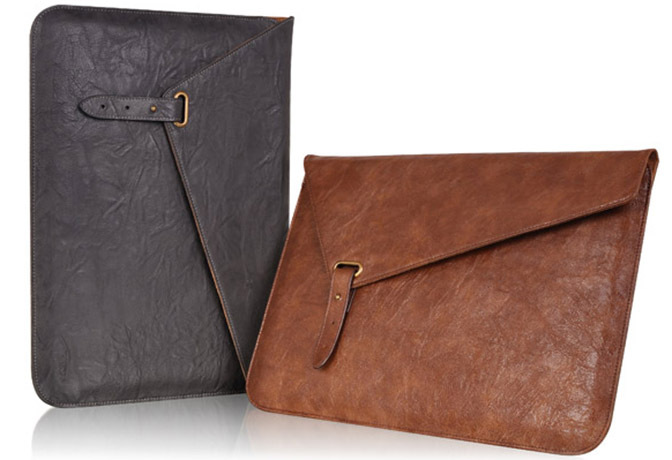 Its flap uses eyelet closure to securely keep your 13” Apple Macbook Air or Macbook Pro in place. 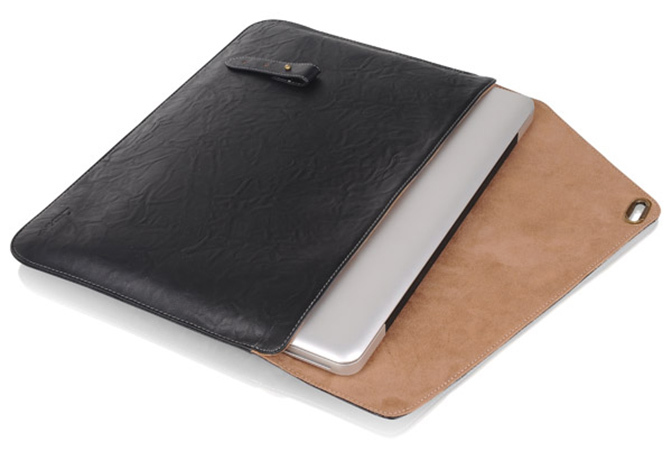 Stay relaxed knowing your Apple MBA or MBP is well protected, no matter where you take it!